DC Wants Another Show? 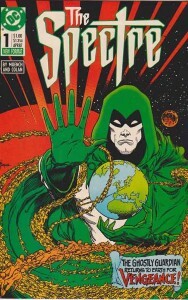 The Spectre! So DC hasn’t even gotten The Flash, Constantine, or Gotham launched yet, but they are already talking (according to IGN) about giving Constantine a spin-off with The Spectre. I am not sure why they are having so much trouble making comic book movies, but they are having such an easy time making TV shows, but hey it seems to be working. 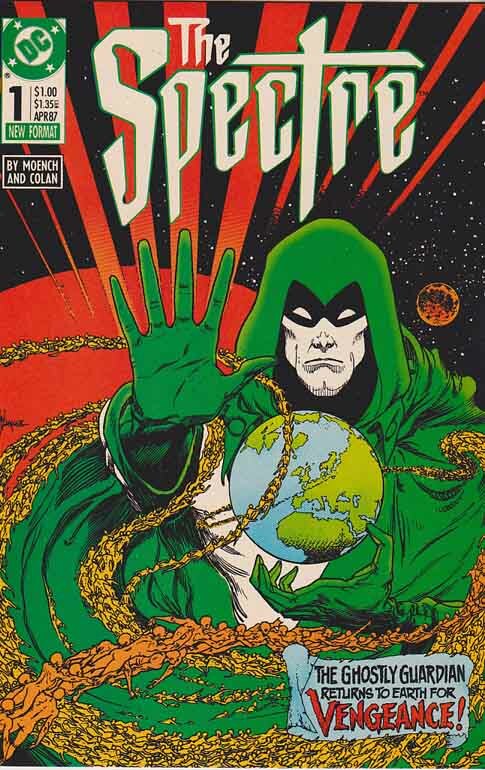 For those of you that don’t know who The Spectre is, and that should be most people, he is a police officer by the name of Jim Corrigan who dies and then comes back with the ability to haunt and terrorize bad guys. He would be a good fit to hang out with the supernatural focused Constantine. If they can work Dr. 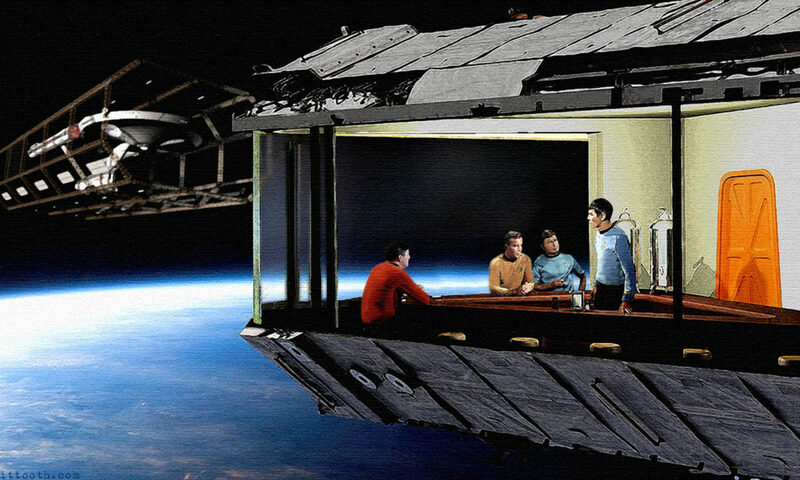 Fate in there like they hinted at earlier, they would have three pretty good heroes hanging out on NBC. Still I have to wonder if there are enough channels and enough time in the day to watch all this comic book based television? I will have to try for all of us! I wonder who DC will pitch for their next TV show? It makes sense, given the success of superhero shows on TV and the stable of heroes a funny book house like DC has that they run a little wild and maybe just try lots of things to see what sticks. I’d be worried about oversaturation and audience burnout impacting my brand, but if the networks are paying its hard to say no. It is just crazy to think that this fall that there will be four primetime DC TV shows: Arrow, The Flash, Gotham, and Constantine. Plus two from Vertigo: Preacher and I Zombie (I guess three and three if you include Constantine’s past). I hope they do well. Arrow has shown that they can work as a weekly drama. It will be interesting to see if any high powered superheroes end up on TV. Previous PostPrevious Netflix Gets Into Anime With Knights Of Sidonia!